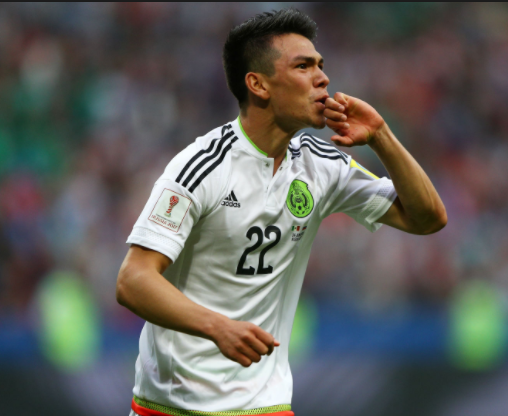 Arsenal is reported to be preparing a £42m for little Mexican Hirving Lozano and will faceoff with Everton in a January bidding war. Lozano arrived from his home country and has ignited the Dutch League which has unsurprisingly drawn the attention of bigger European clubs. Find out why these clubs are after his services.